As well as replacing soles and heels, we can stitch your shoes and handbags when they suffer from regular use. 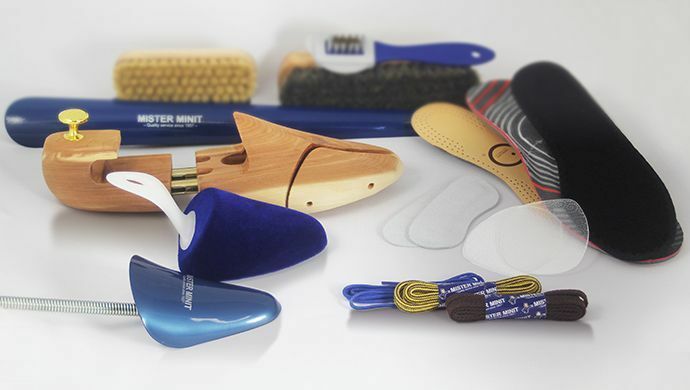 Or when your shoes are uncomfortable we can make them fit better – everything is possible! If you wear your shoes regularly, you will inevitably wear your favourite shoes down. 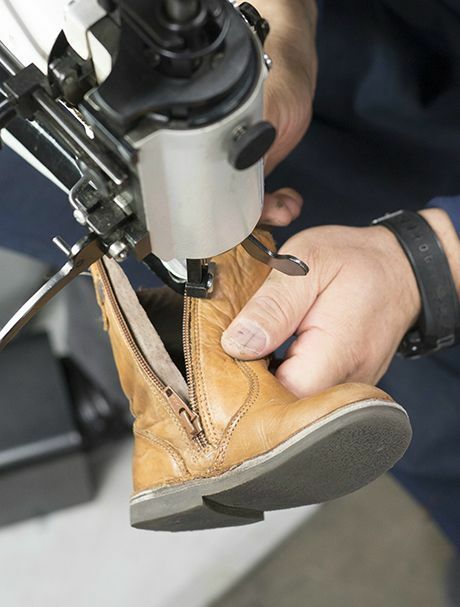 Here at MISTER MINIT, shoe repairs are our passion! 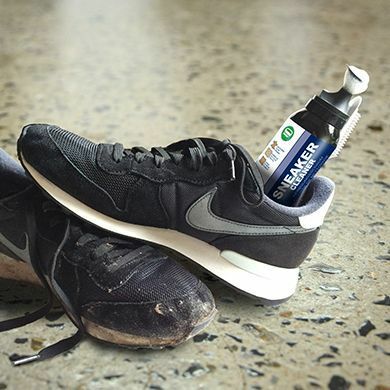 Do your shoes just need a new life? 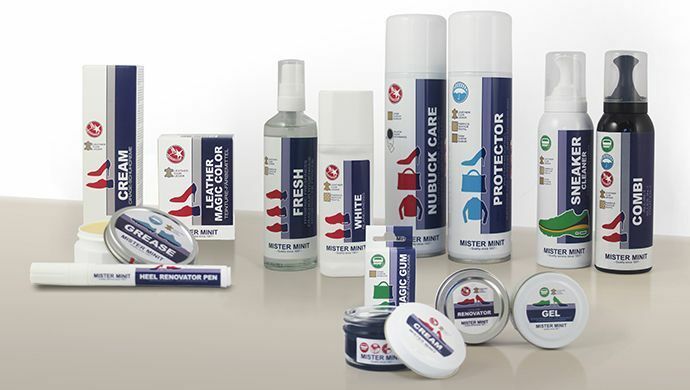 At MISTER MINIT we can make them waterproof, change the colour, add or lower the height or just give them a good clean.